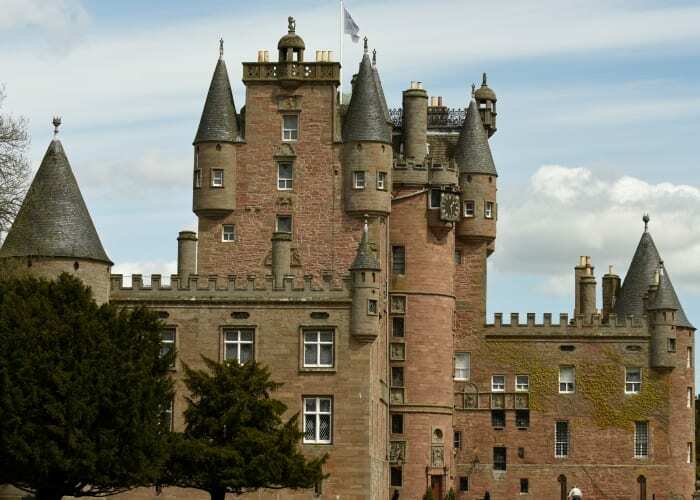 Celebrate Mother’s Day this year at the historic Glamis Castle, childhood home of HM Queen Elizabeth the Queen Mother. •Feel like royalty on our Guided Tours. Go on a 50 minute tour, exploring the castle’s main state rooms and learn about the historic mothers that left their mark in the castle. •Visit the Pavilion Gift Shop and browse the large selection of gifts, Scottish produce, clothing, books and jewellery. •Stroll through our Gardens and Grounds and look out for a variety of flora and fauna. •Be sure to check out the Gin Bothy Experience in Glamis Village which offers culture and tradition with tasting & retail. Telephone 01307 843093 or visit the website.